Many are familiar with Courtney from her tenure as a Benchmark Bank mortgage advisor. Today, Courtney facilitates the comprehensive private wealth client experience with an emphasis on business retirement services. Courtney is a graduate of Texas Tech University with a finance degree from the Rawls College of Business Administration. 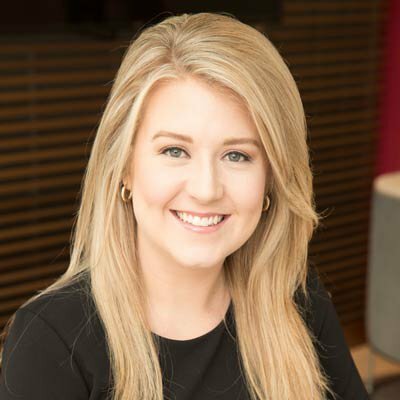 Courtney brings a proven background of customer-centric service, product knowledge and the ability to assist clients with navigating their financial future by understanding their short- and long-term goals.